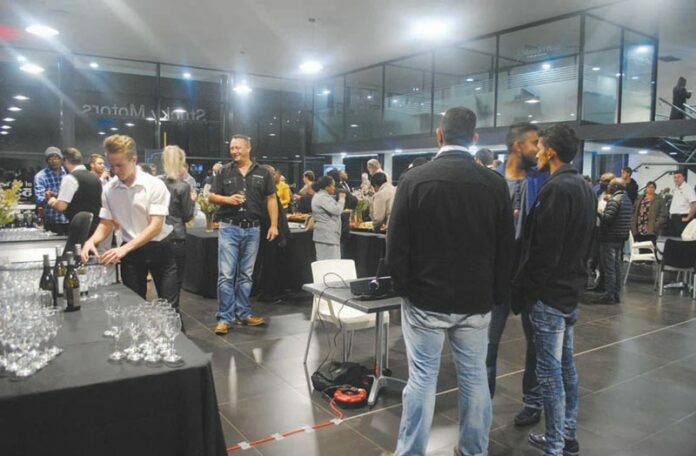 During 2017, residents of Piet Retief saw the transformation of Stucky Motors taking place and on 11 April 2018, the grand opening was held to showcase the changes to the public. 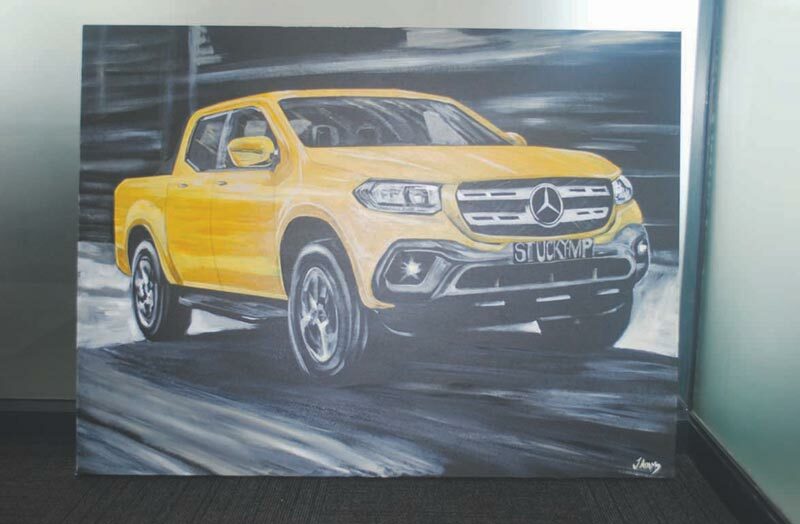 Guests enjoyed music from local singer, Zile Dlamini, while celebrity show painter, John Adams, painted a Mercedes-Benz picture for the business. Guests could also enjoy a Whiskey tasting with Whiskey connoisseur, Tommy Larken. 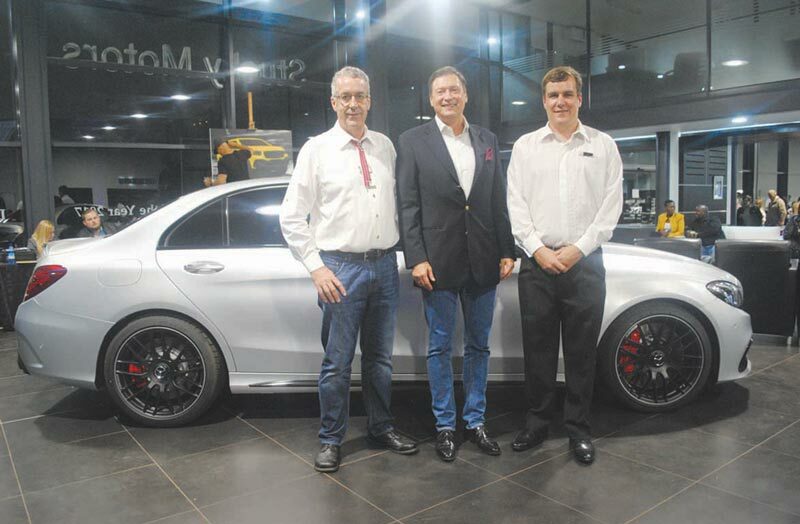 Apart from the employees of the local dealership, the event was also attended by Reiner Stucky and Johannes Fritz, Mercedes- Benz CEO of Passenger Vehicles. The event was organised by Champ Marketing and Stucky Motors would like to thank them for a very enjoyable and wellorganised event. Mercedes-Benz has changed its system, so that it has different agencies rather than franchises. This means that all agencies offer vehicles at the same price as well as the same specials. 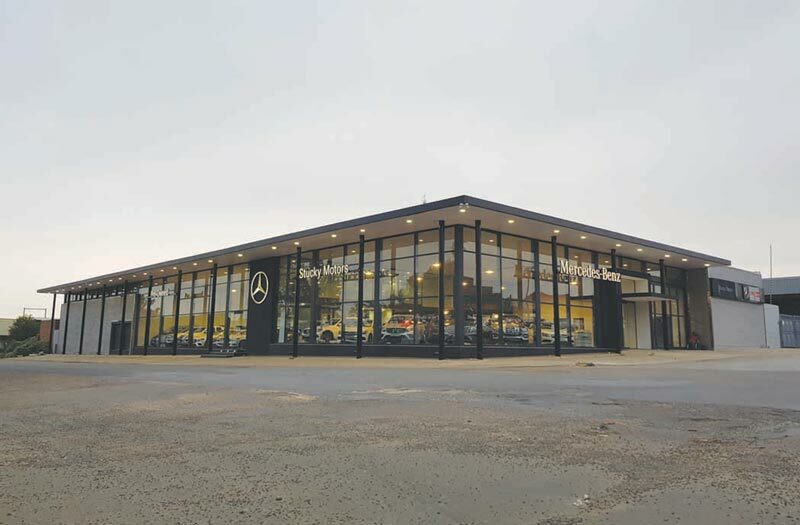 Residents do not need to look any further than Stucky Motors to fulfil all their Mercedes-Benz needs. The showroom has been enlarged. The previous showroom only had place for eight vehicles. Now, there are two showrooms which can hold a total of thirty vehicles. This means that there are more new and pre-owned vehicles available to choose from at any given time. Buying a Mercedes- Benz is now easier than ever before. The brand is at the forefront of digitalisation in the motor industry. Interested buyers can visit the Mercedes- Benz website (www.mercedes-benz.co.za) to “configure” a vehicle to your specific needs. You can then visit the Stucky Motors showroom and their sales consultants will help you to either buy your vehicle immediately, or to order it, should they not have the exact vehicle in store, with all the extras you want. 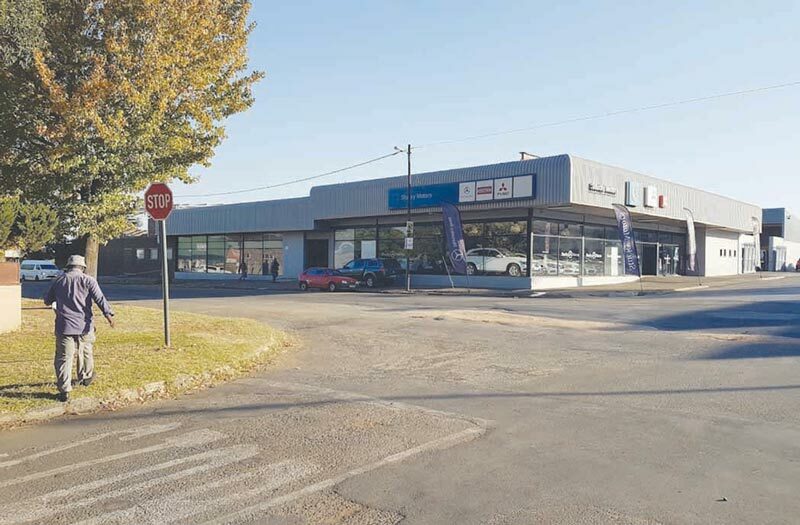 Stucky Motors is a 53-year old family business with showrooms in Piet Retief, Volksrust and Newcastle. If you visit their website (www.stuckymotors.co.za) you can see which new and pre-owned vehicles are available. If you visit the local showroom, sales consultants can help you get your perfect vehicle from any of the showrooms. Apart from these improvements, Stucky Motors now also has a Coffee Shop, with free WiFi, which is open to the public. 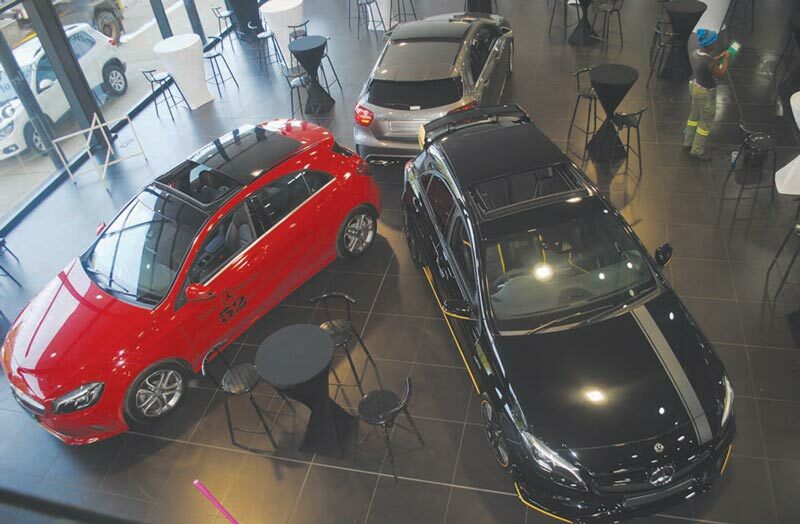 A digital lounge has been opened where clients can view vehicles. 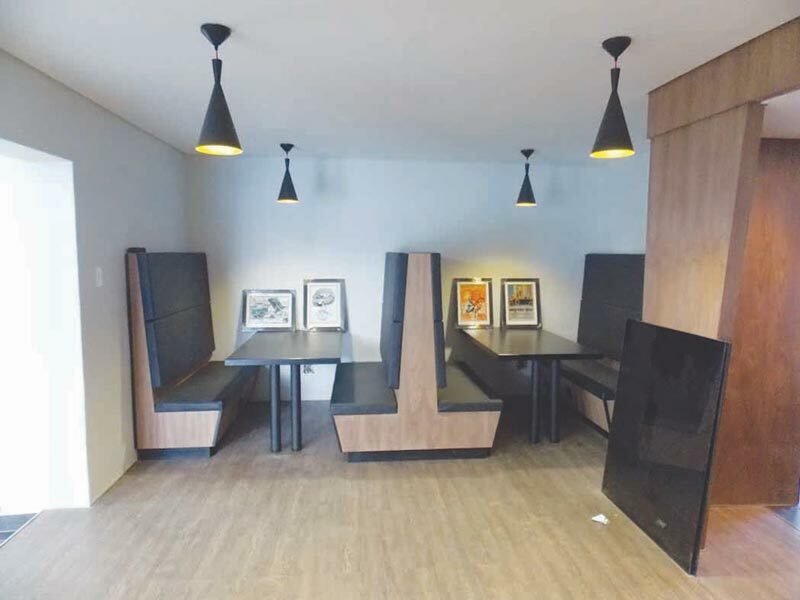 There is also a boardroom which is available to be used by clients. If you find yourself in an emergency, Stucky Motors has increased the size of its parts department and has offices dedicated to the selling of commercial vehicles. The showroom can not only hold more vehicles now, but the latest upgrades also mean it can now display heavy motor vehicles. 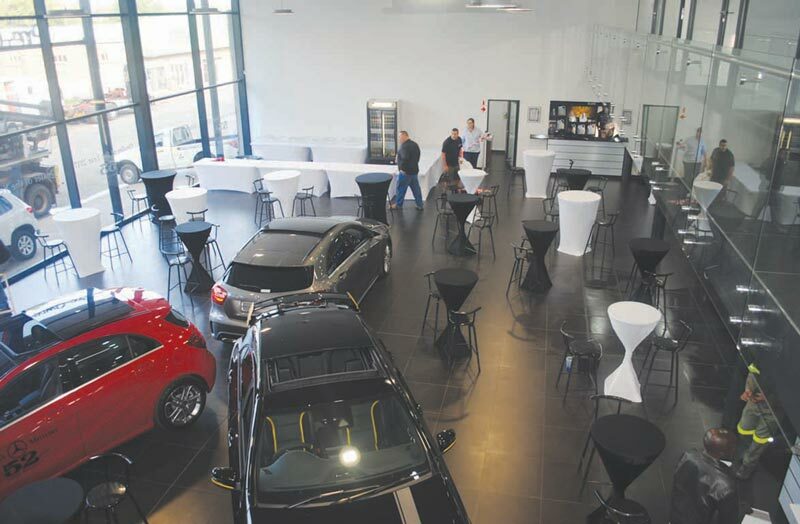 The new showroom is up to the German-precision standard which is associated with Mercedes-Benz. To view the new and greatly improved showroom, visit them at the corner of Kotze – and De Wet Street, or contact them at 017 824 8400.